Android app support on Chrome OS is generally great at this point, but there has always been one sticking point - transferring data. The Android file system still doesn't appear in Chrome OS, so the only way to copy files is place them in the Downloads folder (which is an alias for Chrome's Downloads folder) from an Android file manager. 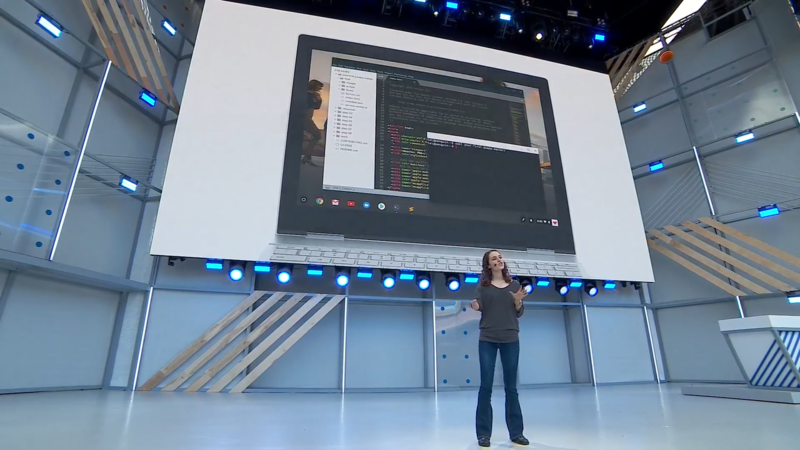 The first evidence of Linux application support on Chrome OS appeared in February, with a Terminal app showing up on Chrome OS Dev soon after. 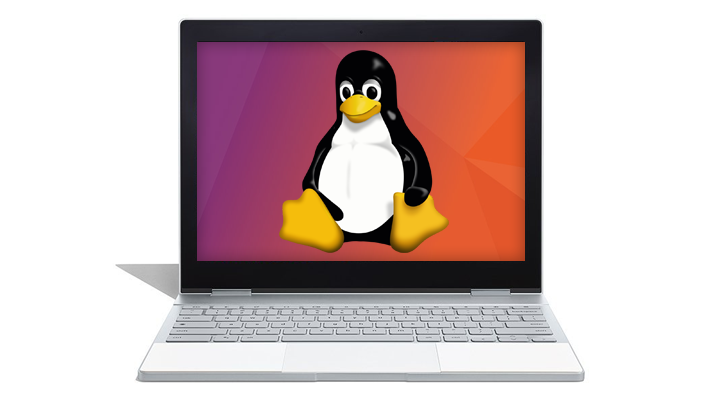 Google has also been working on its own GTK theme, and just a few days ago, Linux app support began rolling out on the Dev channel.